Greg Delaune is CEO and cofounder of UIX Global. He is an architect, urban planner, and economic development specialist with 15 years of international applied research, teaching, and consulting experience, including community development work in the Middle East, the United States, Southeast Asia, and all over Latin America. He currently lives in Berkeley, California, but has traveled and lived all over the world, absorbing and learning from the cultures in which he has been immersed. 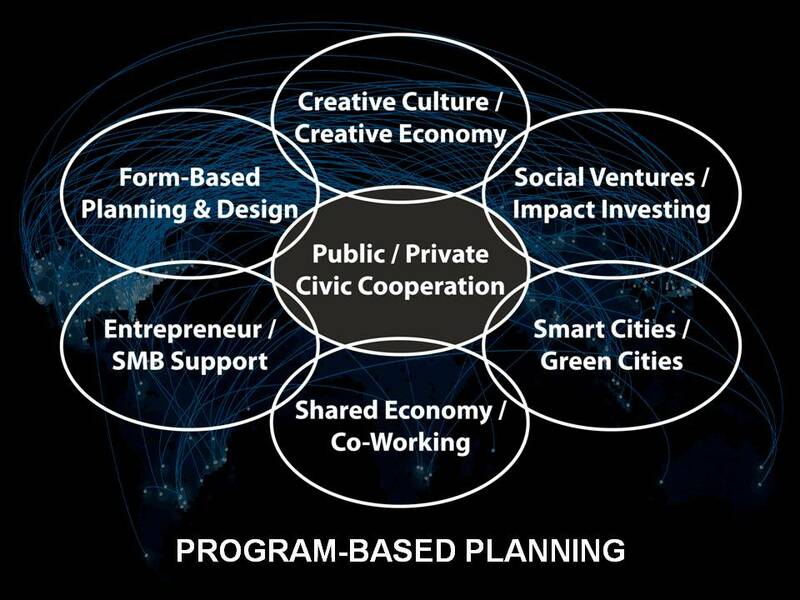 With UIX Global, Greg has created the Program-Based Planning platform to give communities around the world the tools they need to develop healthy and vibrant “innovation ecosystems” where dynamic public-private partnerships can foster integrated and diversified economic vitality, expanding opportunity for locally-oriented businesses while attracting and retaining invaluable human resource talent.